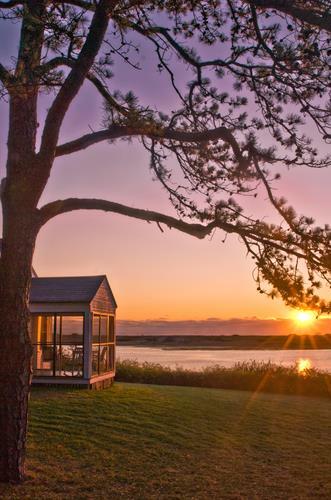 Imagine watching the sun rise over the Atlantic, with only sand and water between you and the horizon: another day begins here in Ogunquit, Maine. 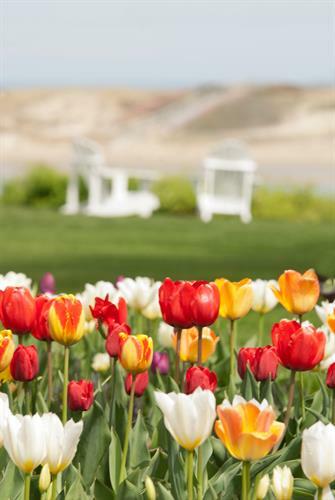 Our Ogunquit hotel is just across the tidal river from Ogunquit Beach on twelve quiet, secluded acres selected by our founders in the 1930s. 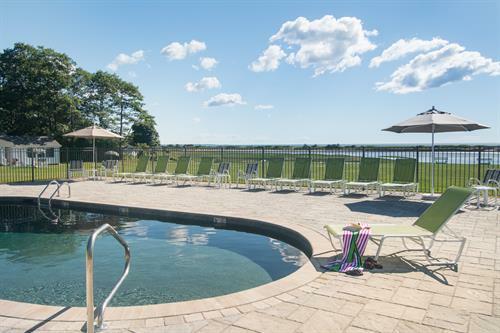 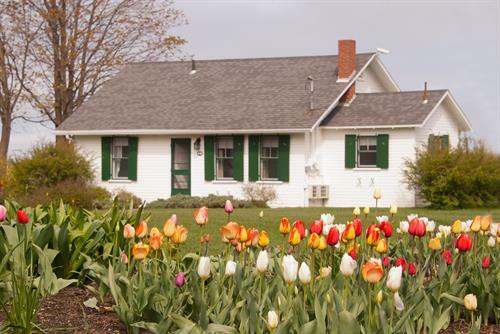 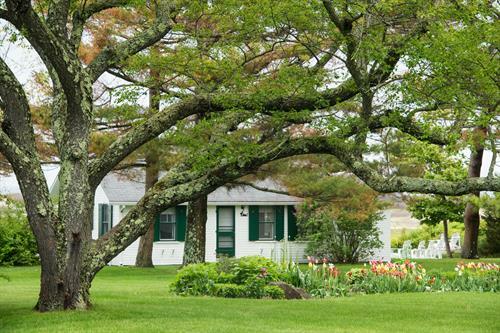 You’ll notice that most of our land is undeveloped, so our Ogunquit cottages and hotel-style guest rooms can be spaced comfortably apart. 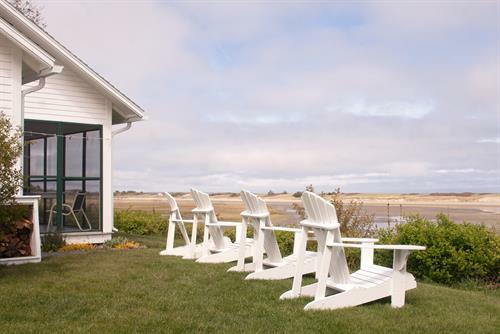 Spectacular ocean views can be taken in from practically anywhere.